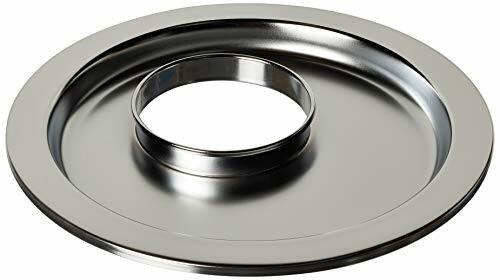 K&N 14" air filter drop base plates for replacement or special application needs. 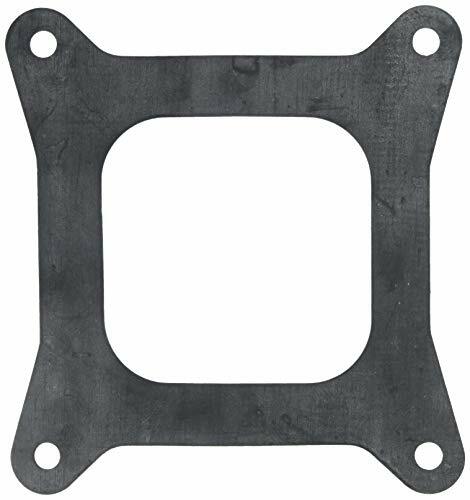 K&N 14" air filter base plates for replacement or special application needs. 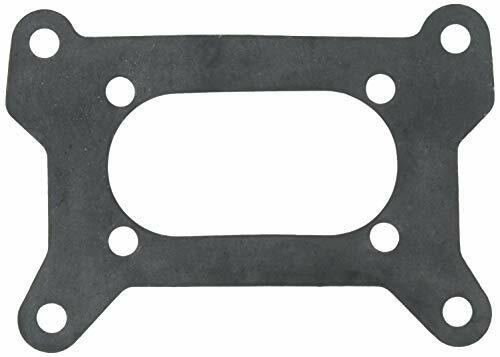 Use this Adapter Plate and gasket when installing a 4150 square bore carb onto a spread bore manifold to avoid any possible leakage. 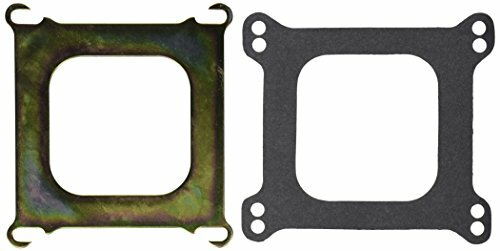 Kit includes zinc plated adapter plate and carburetor gasket. 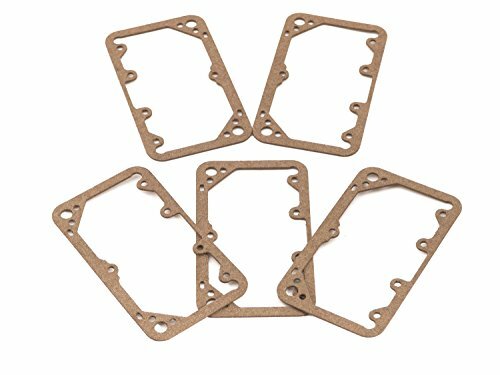 Mr. Gasket Fuel Bowl Gaskets fit most Holley carburetors. The fuel level in the float bowl dictates the throttle angle required to pull fuel into the metering system. Lower-than-specification float levels will delay pullover and create a possible lean condition on throttle tip-in which could be misinterpreted as a weak accelerator pump signal. Conversely, a high float level will cause early pullover and a possible rich tip-in condition. 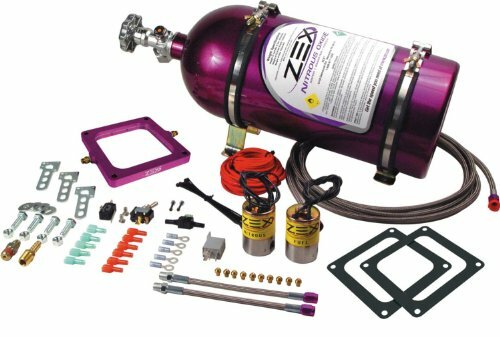 Fuel bowl and metering gaskets are a major part of the engine because they maintain the fuel level in its respective place and thus enhance the float system. 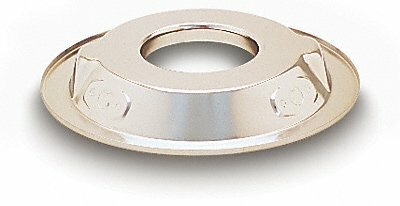 Four corner holes and screws are provided for easy installation. 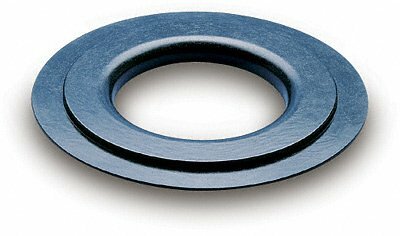 Creates Excellent Seal And 100% Reusable. 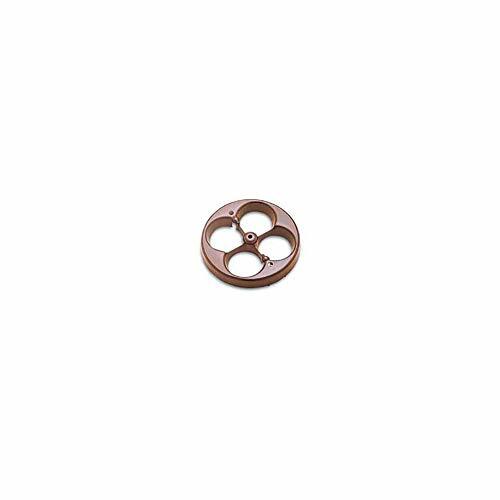 Made Of Special Extended Memory Rebound Polymer. Rebounds From the Torqued Compression.